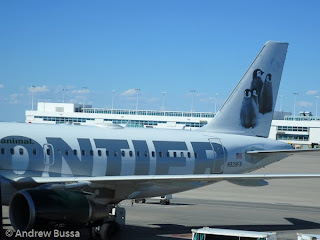 Save 15% on your next Frontier Airlines flight with the coupon code CYBER15. 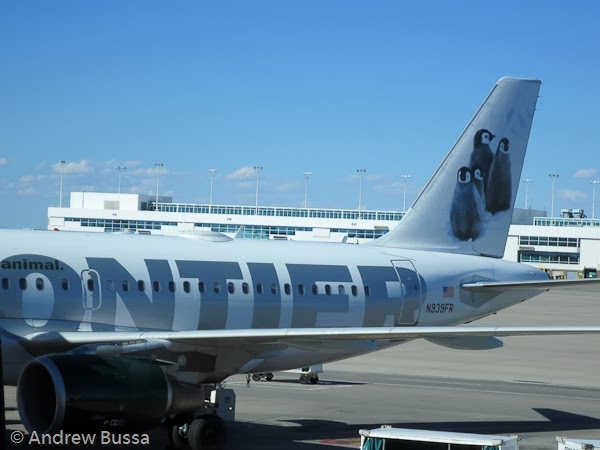 Frontier Airlines will offer a 15% discount on domestic fares on Monday, December 2, 2013. Tickets must be purchased by 11:59 p.m. Eastern time on December 2, 2013. The discount will apply to regular and sale fares for domestic travel from January 6, 2014, through March 5, 2014, for flights operating Monday through Saturday. Blackout dates of February 13-17, 2014, as well as all fare rules will apply.